Play 9 holes of golf followed by dinner at Montagna! Open year-round, the Alder Creek Adventure Center offers an abundance of activities and entertainment, including dining at the Alder Creek Café and happy hour at Trailside. There’s riding at every corner of the lake, but there’s only one Northstar mountain bike park. Bring the family out to play some golf for Sunday Family Fun Days at the Mountain Golf Course, when anyone under 17 plays free! This difficult hike is extremely rewarding and has an amazing bird’s eye view of Lake Tahoe. 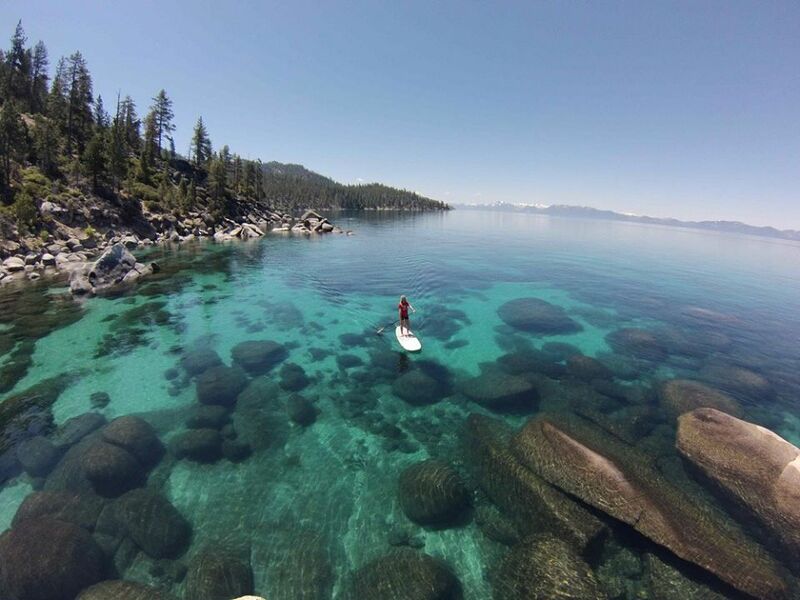 This North Shore Tahoe City Store has been a trusted name for Lake Tahoe Kayak Rentals, Touring, and Sales for over 17 years. Lake Tahoe Adventures is the Tahoe Area's premier adventure tour company. We do tours 365 days a year, in snow, sun, rain, mud, sand, dirt, you name it!